Doesn’t it feel like vendors always update their certifications as soon as you get comfortable with them? Well, it’s happening again! 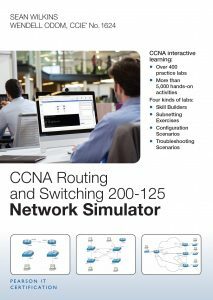 Cisco has updated its main associate-level routing and switching certification, the Cisco Certified Network Associate (CCNA). But don’t fret; the content that’s getting a reboot only makes up about 25 percent of the test. The other 75 percent of the exam still covers the same core technologies and features you’ve come to expect. Let’s take a look at the biggest changes, so you know how to tackle them.